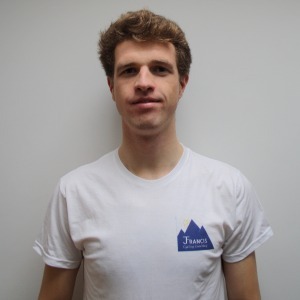 I’m Jamie, a Level 3 ABCC qualified cycling coach, passionate 1st category road cyclist with over 7 years of racing experience and a Durham University graduate with a first class honours Masters degree in Aeronautical Engineering. With a combination of meticulous planning of your season, scientific analysis of your data and advice on tactics using over 7 years of race experience, you will be in the best position to achieve your cycling goals. Any athlete with clear cycling goals. Preferably training with a power meter. Success. Coach Jamie Francis has been notified of your message.